MGS-3 is a type of nano-size white carbon black modified via in-situ by organosilane,is specially designed for improving the reinforcementof high grade silicone rubber. When nanoparticles are generated originally, organiccompound is modified on the surface of particle to realize the dimensioncontrol, at the same time, nanoparticles possess special performance. 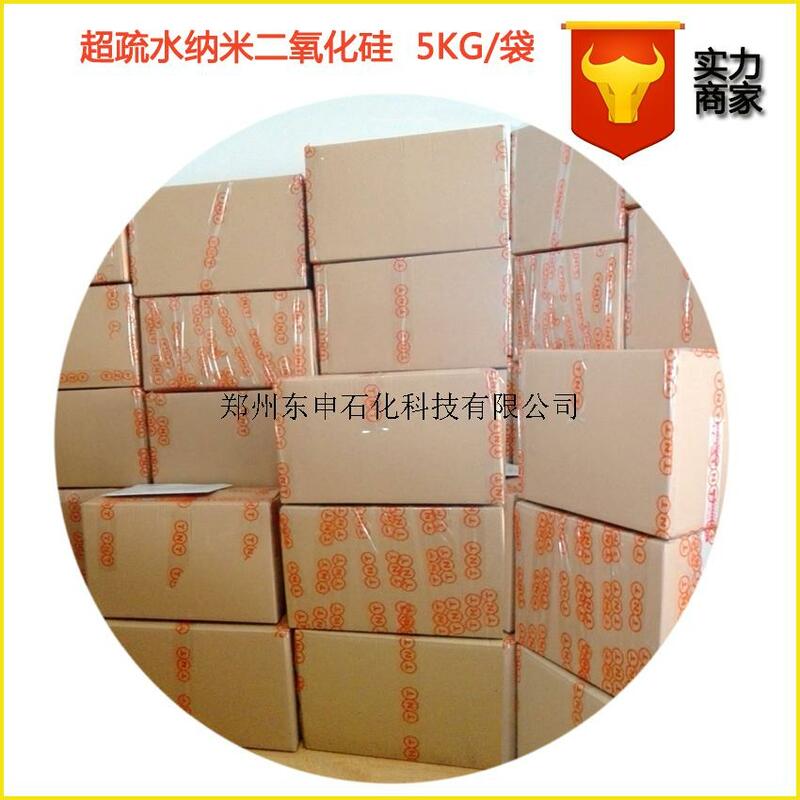 It has gooddispensability in various organic medium (including excellent compatibilitywith diversifiedhigher molecular material), designablestructure and performance, the production process and product quality can reachinternational advanced level. And theproduct development acquired theChina863 project support. Nano-SiO2made by this technology has high compatibility with silicone rubber; itsreinforcement effect is same as modified white carbon black by gas phase methodor has better effect. And the surface structure of silica can be changedaccording to customer’s requirements to adjust mechanical property such as thetear strength, hardness etc. 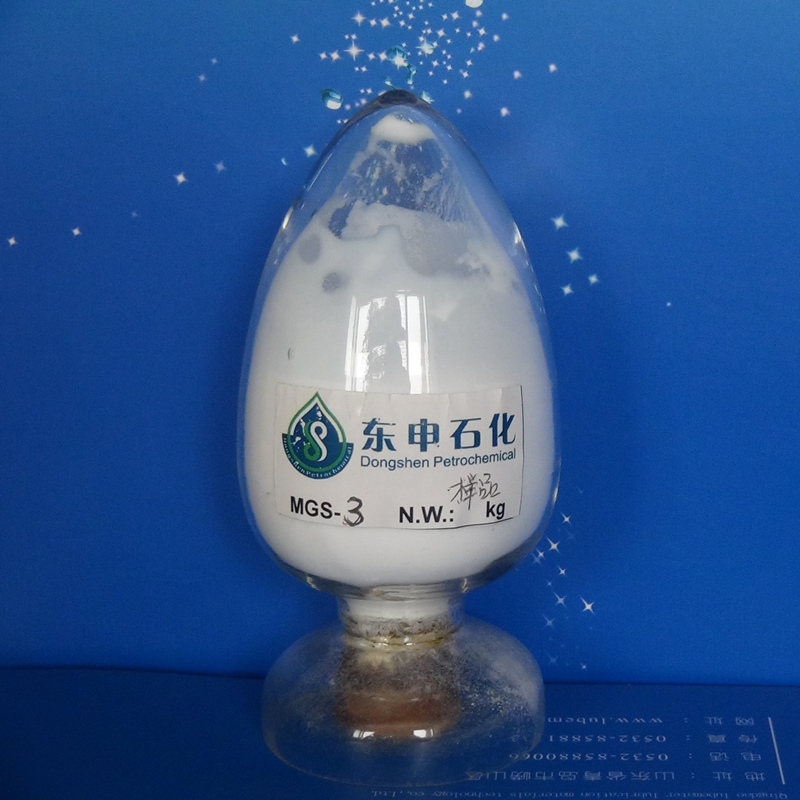 Without or with a little silicone coupling agent,this product can disperse in silicone rubber evenly; no structuring. This product can make the siliconerubber with excellent mechanical performance with high tensile strength, tearstrength and breaking elongationrate), has same or better reinforcement effect in comparison with modifiedwhite carbon black by gas phase method. This product can disperse evenly in thesilicone rubber, no stresswhitening. According to customer’s requirements, adjustingthe surface functional group, this product can reach different reinforcementeffect, such as adjusting different tear strength, tensile strength, elasticity, hardnessand permanent deformationetc. mechanical performance. 100g Silicone is mixed by 30-50g MGS-3. Add the silicone rubber in dispersion kneader (banbury mixer), then add MGS-3 bybatches, every time after mixed evenly, add another batch. After mixing, placeit for 24 hours then makevulcanization. Notice:Due to the surface modification, needn’t toadd silicone coupling agent or other chemical agent, but in order to improvethe mixing speed, a little agent can be added.